With layers of architectural wonders, cutting-edge cuisine, and buzzing nightlife, Barcelona would be a world-class city even without the eight white-sand beaches that rim its Mediterranean coastline. 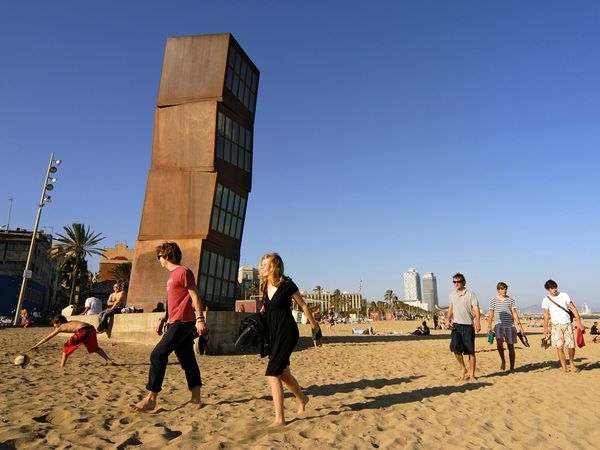 Accessible by metro, the nearly mile-long (1.6-kilometer-long) Barceloneta Beach—revitalized in the massive waterfront makeover for the 1992 Olympics—is one of the most popular. Hit the Beach Centre to rent a beach umbrella, chairs, or a bicycle. The African capital of cool sprawls on a peninsula that divides the icy Atlantic from the warmer Indian Ocean, putting some 20 beaches within striking distance. The Clifton beaches, known for the posh homes that overlook them and stellar sunset-viewing, are sheltered from the region’s strong trade winds by a mountainous ridge. Further north, the breeze is unleashed at surfing sweet spots Milnerton and Blouberg. 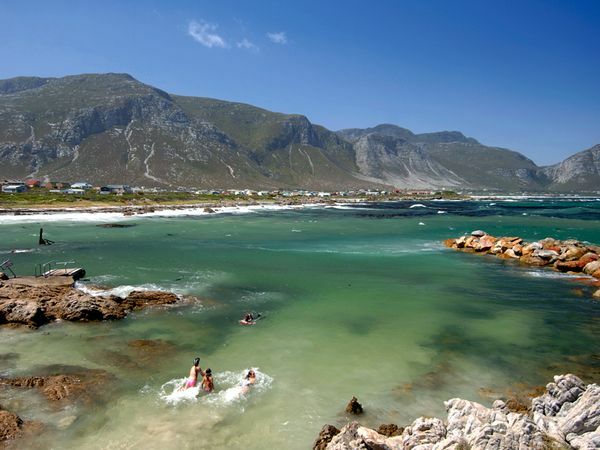 Families favor the eastern False Bay coast for warmer water and tot-friendly tidal pools. 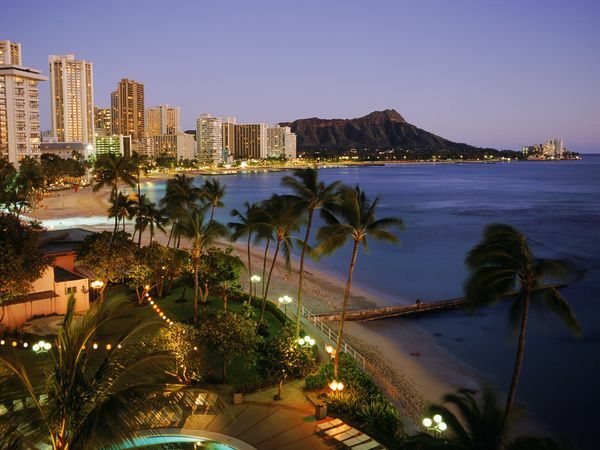 Once an idyllic retreat for 19th-century Hawaiian royalty, Honolulu’s Waikiki Beach is now chockablock with resorts, some of them historic like the 1901 Moana Surfrider Hotel. The long, rolling breaks are ideal for novice surfers, but most beachgoers here are happy basking in the temperate, turquoise blue Pacific and killer views of the Diamond Head crater. 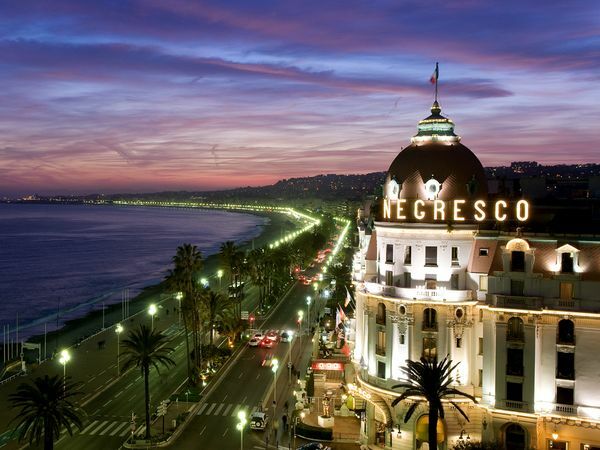 Some 35 beaches—some private, some public—stretch uninterrupted along Nice's coastline between the Rauba Capeu Quay and the airport, along the famous Promenade des Anglais, which fronts La Baie des Anges. Don't forget your flip-flops, however, as la plage is covered with small, smooth pebbles called galets. The beau monde sunbathe at private beaches, where a day's access costs about 16 euros and often includes a chaise lounge; food, towel, parasol, and chilled rosé are extra. Separated from Miami by Biscayne Bay, Miami Beach is a barrier island and city unto itself fringed with nine miles (14 kilometers) of sandy Atlantic beaches, the red-hot center of which is South Beach. 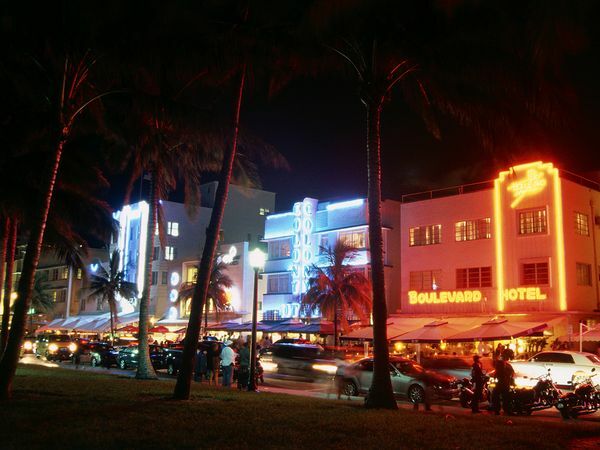 Once a seedy outpost, the 25 art deco-filled blocks known as SoBe has emerged as a stomping ground for the glitterati. Park your towel among the glamorous denizens at the southern tip of the beach. The city that spawned Carnival and “The Girl from Ipanema” has a buzzing beach scene throughout its 25 miles (40 kilometers) of shoreline, from Copacabana— where bronzed Cariocas clad in skimpy swimwear and Havaianas stroll the wave-patterned promenade in the shadow of Christ the Redeemer—to the more upscale Ipanema, framed by the Rio skyline and the rocky peaks of Dois Irmãos (Two Brothers). With 3.5 miles (5.6 kilometers) of broad, sandy beaches, a fresh ocean breeze, and progressive vibe, Santa Monica has long been a magnet for the Hollywood set. In the 1920s, movie moguls and starlets partied at Club Casa Del Mar; today, celebrities dodge the paparazzi at the Shutters on the Beach hotel. Join a volleyball game, look for sea lions, or just watch the Pacific rollers crash on the beach. Sydney is rimmed with dozens of beaches, but Bondi—a 0.6-mile (one-kilometer) crescent of golden sand 20 minutes from downtown—has become synonymous with the laid-back Aussie lifestyle. Sydneysiders come here for the booming surf, but the beautiful-people-watching is unparalleled. Keep your eyes peeled for migrating whales from May to early October. Call it Miami Beach on the Med. 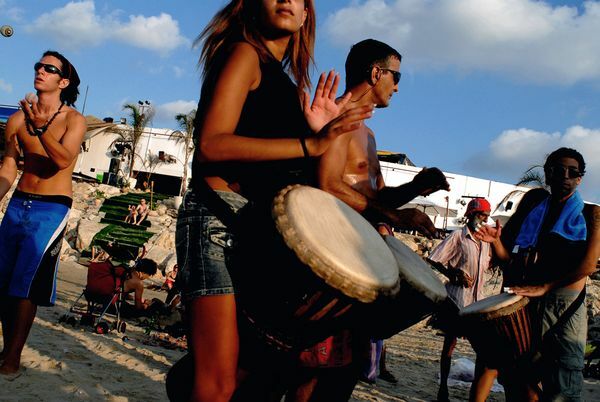 Tel Aviv is the Dionysian counterpart to religious Jerusalem. In the “bubble,” as it’s known for its inhabitants’ tendency to tune out regional skirmishes, some restaurants, discos, and clubs are open until dawn. 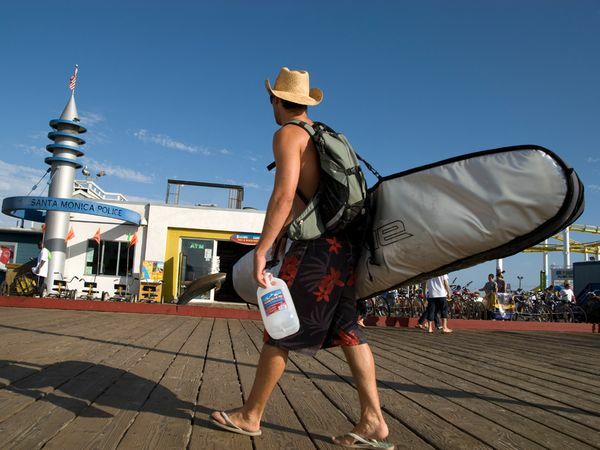 By day, the scene shifts to the city’s promenade and eight miles (13 kilometers) of beach literally steps from town. Head to wide and sandy Gordon Beach to sit in a seaside café or take a dip in the saltwater pool. 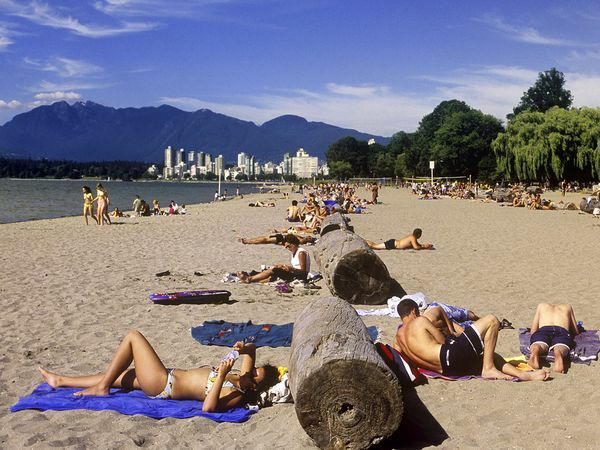 Canada’s most adventurous metropolis is home to ten beaches, from the family-centric Jericho to the clothing-optional Wreck Beach, many of which offer commanding views of the Vancouver skyline and majestic North Shore Mountains. Sporty types prefer Kitsilano or “Kits,” a six-minute drive from downtown, for its free tennis and basketball courts, and its super-size heated saltwater pool.